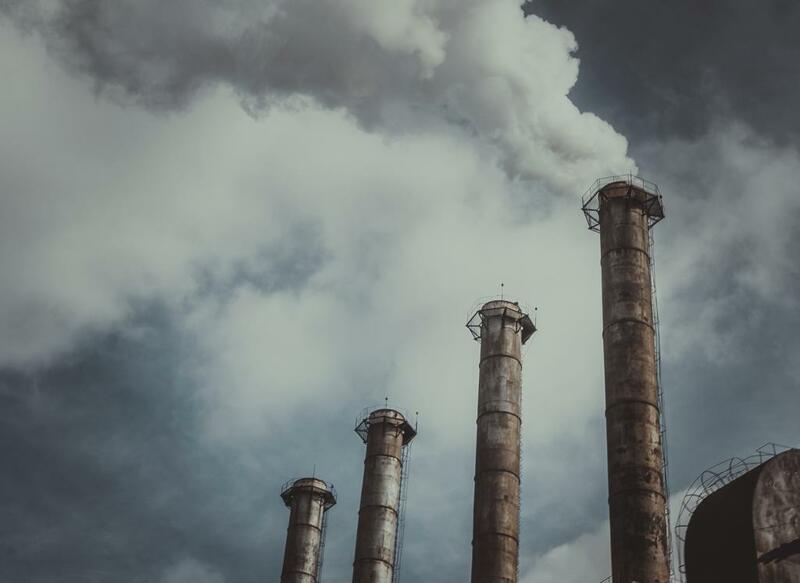 There are gross shortcomings in emission reduction pledges made by countries towards the Paris Agreement, according to a new assessment. The study, published in the journal Nature, has found that the pledges will lead to a global temperature rise of 2.6 to 3.1°C by the end of the century, missing the 2°C target by a wide margin. The study, conducted by researchers from the Austria-based International Institute for Applied Systems Analysis (IIASA), states that the entire carbon budget required to limit warming to 2°C would be exhausted by 2030. The researchers made projections about the temperature rise based on the assumption that emission reduction efforts would continue at the same rate after 2030 which marks the end of the pledge period. They called for a strengthening of countries’ Nationally Determined Contributions (NDCs) if the world is to meet the 2°C target set by the Paris Agreement. This study confirms the fears of many experts, who have called the emissions targets “unambitious”. It also makes the even more stringent target of 1.5°C—considered “desirable” by the Paris Agreement—seem entirely unachievable. Another recent study had stated that the world must aim to limit global temperature rise to 1.5°C instead of 2°C as even 0.5°C more global warming can have devastating effects on the planet’s climate.